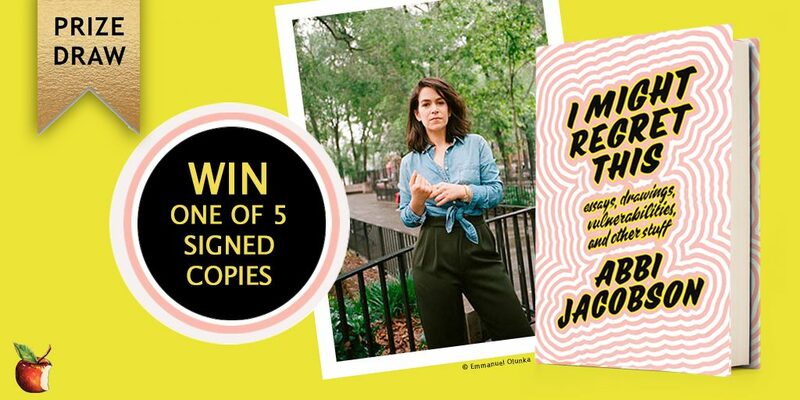 To celebrate Abbi Jacobson’s I Might Regret This entry on to the New York Times bestseller list, we’re offering readers the chance to win one of 5 signed copies. 1. 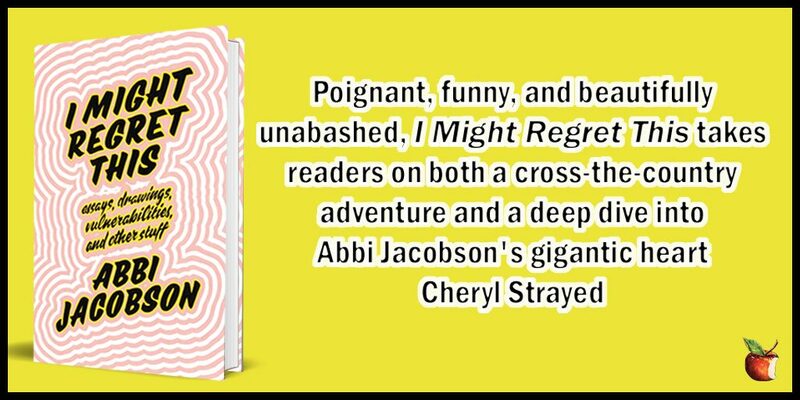 This is a prize draw to win one of 5 signed copies of Might Regret This by Abbi Jacobson. To enter, please fill in your name and e-mail address in the form above. 4. The prize draw opens at 12:01 am BST on 15th November 2018 and closes at 11:59 pm BST on 22th November 2018. Any entries received outside these specified times and dates will not be eligible for entry into the competition.